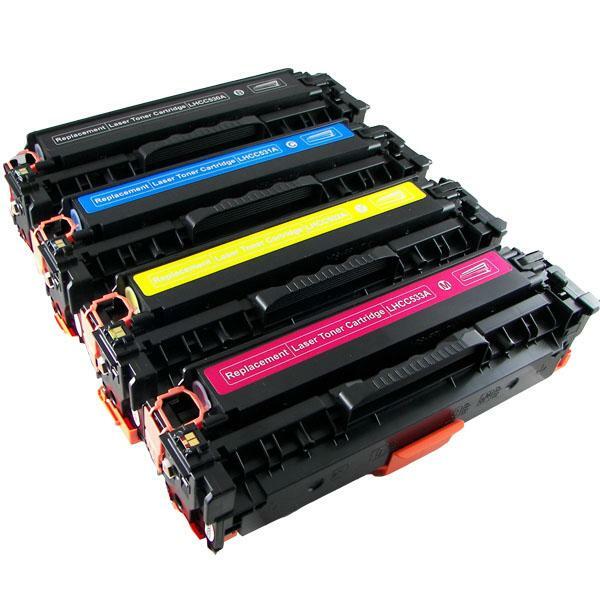 TonerDirect.my offer a complete range of Compatible and Remanufactured Toners for most brands of Laser Printers. 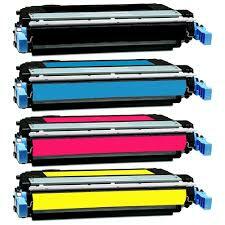 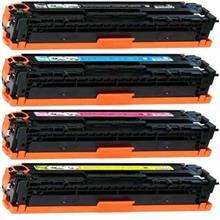 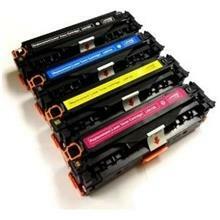 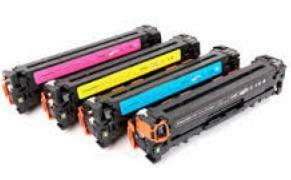 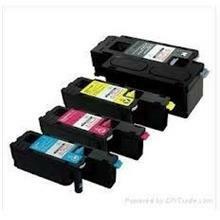 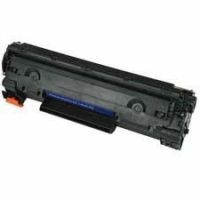 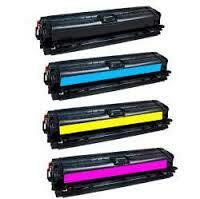 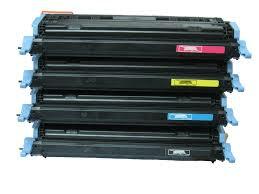 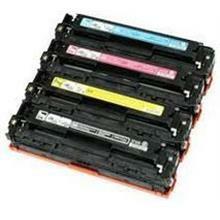 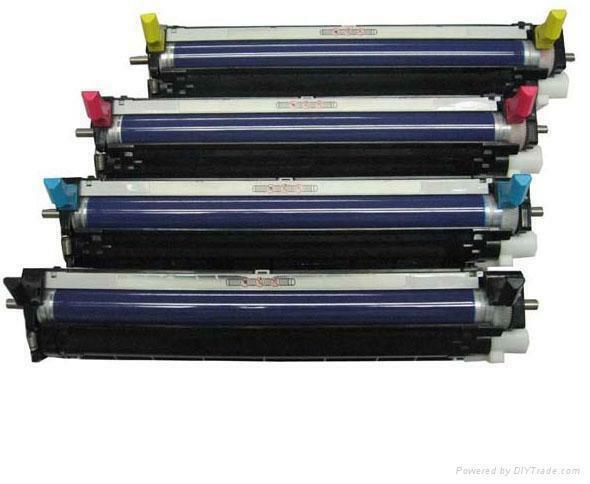 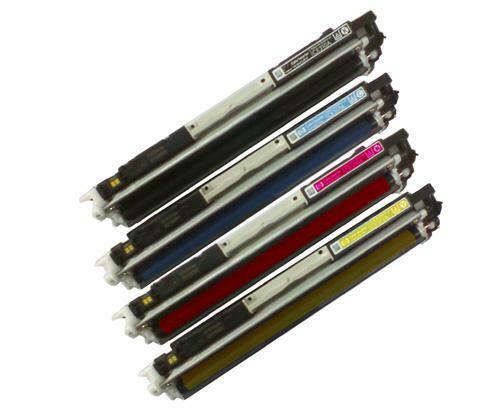 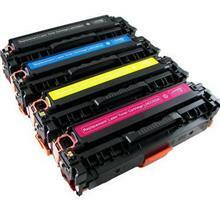 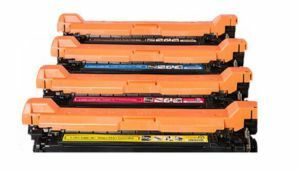 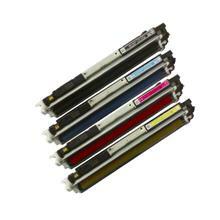 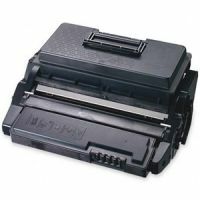 Our Compatible and Remanufactured Toners are of high quality and save you a lot of printing cost. 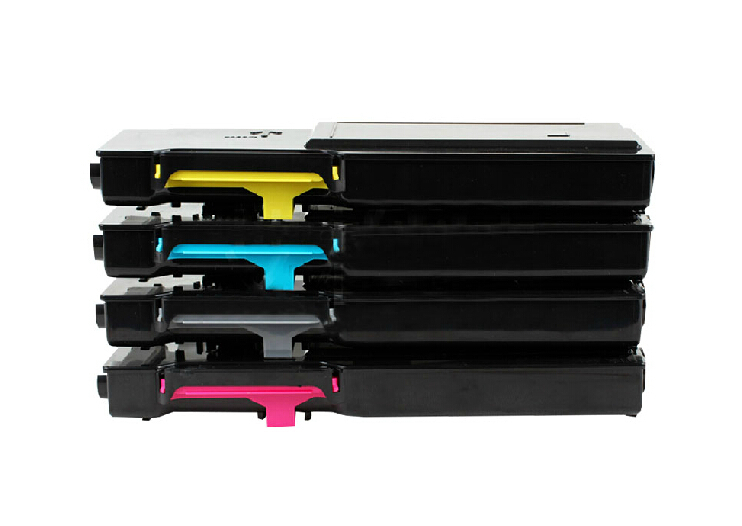 We sell and deliver our toners through the whole of West and East Malaysia, delivering them via Courier Service, Pos Laju or Post Parcel. 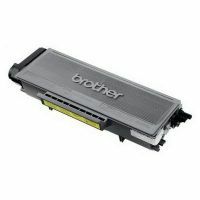 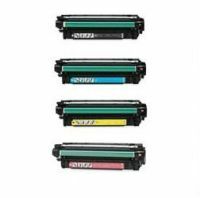 To look for Compatible and Remanufactured Toner for your printer, just key in either your printer model or toner model in the search box at the top and click search to proceed. 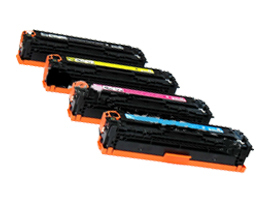 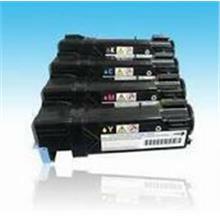 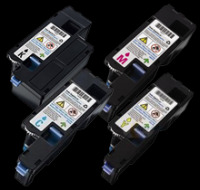 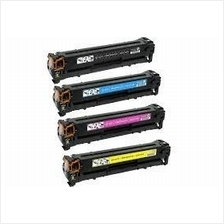 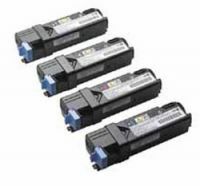 For example, for HP P1102 Printer, key in either 1102 or P1102 or 285A or CE285A (Part Number of Toner). 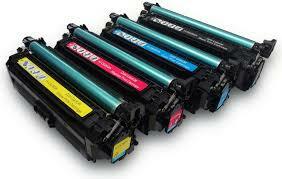 Not sure which toner is suitable for your printer, call us at +603.89449365 or 019-3256289 for more information. 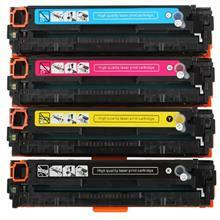 All our Toners are packed with High Quality Box offering excellent protection during shipment. 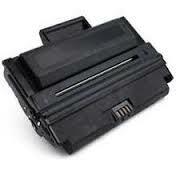 We accept credit card payment via Visa Card and Mastercard. 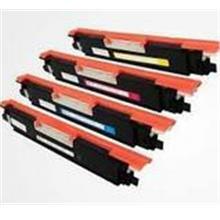 Payment can also be made via online transfer such as Maybank2U, CIMB Clicks, Public Bank, Hong Leong Bank, RHB and more. 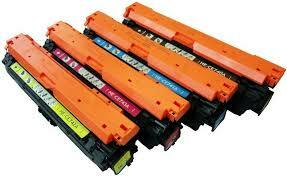 If you choose not to order through the online system, you can also order via email or WhatsAPP.